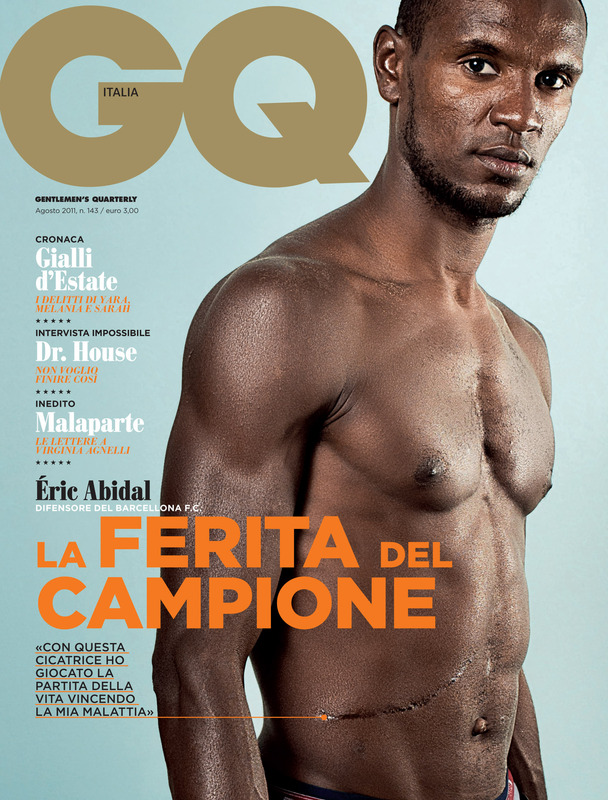 Eric Abidal for GQ Italia. August 2011 issue. Shot in Lyon, France. Photo: Antoine Doyen.